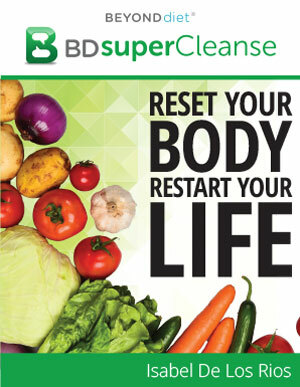 Tired of suffering through fad diets, only to gain the weight back the next week? The secret to losing weight and keeping it off is to follow healthy meal plans for weight loss that are designed around balanced meals and satisfying your desire for tasty food. If you are unsatisfied after meals, or hungry between meals or late at night, you are very unlikely to stick to your healthy eating plan—and not only will you go off the plan, you are also likely to go as far off as possible by grabbing a pint of ice cream or a bag of candy that is filled with chemicals in addition to all that sugar. The importance of planning meals can't be overstated. 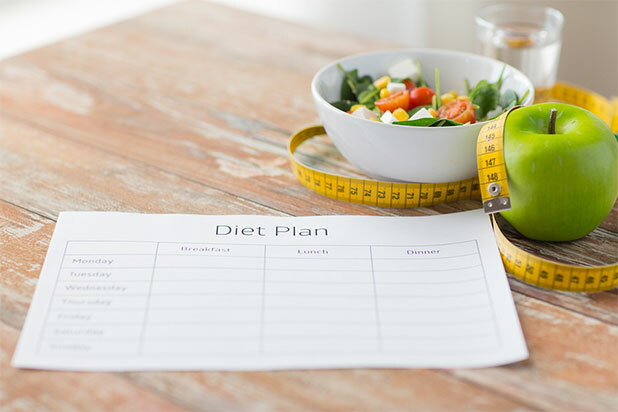 Healthy diet plans for weight loss that tell you what, when, and how much to eat make it much easier to stick to your program. As long as the food in your meal plans satisfies you, you will be able to stick with a healthy eating plan and see the results that you want so badly. 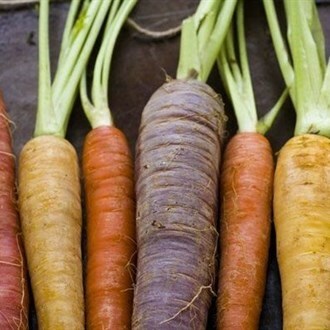 You are not exactly like anybody else, so your diet shouldn't be either. It's very important to understand your own metabolism and work from there in planning your diet. Even though a family can eat the same meals, a healthy clean eating plan for women isn't going to be exactly the same as a healthy eating plan for men because portion sizes and overall calorie needs will be somewhat different. Your size and weight-loss goals will determine whether you need a 1,600 calorie-a-day or a 2,000 calorie-a-day meal plan to succeed. Once you determine the right amount of food for you, using our simple online tools, you don't ever actually count calories on Beyond Diet. That figure just helps to determine the number of servings you should have for your meals and snacks. "You are not exactly like anybody else, so your diet shouldn't be either." And here's some good news—it isn't necessary to follow a meal plan for extreme weight loss that forces you to live on grapefruit juice or cabbage soup. We recommend a meal plan that includes a lot of high-quality protein and a balanced amount of healthy carbohydrates and fats. Everything that goes in your mouth should be whole, organic foods. 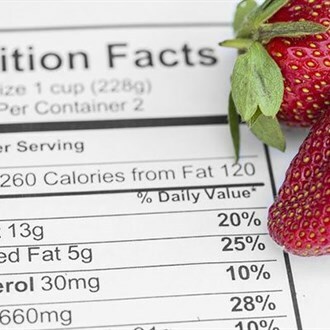 Healthy diet plans don't need to include fat-free versions of natural foods and should never include artificial sweeteners like sucralose and aspartame. If you want something sweet, there are an amazing assortment of treats available that are sweetened with a little raw honey, stevia, or some fruit. In the Beyond Diet program, we find it important to identify which of three metabolism types you are. Whether you are a Protein Type, Carb Type, or Mixed Type will make a difference in how the portions in your healthy diet plan are assigned for each meal. Protein Types love food and crave rich, high-fat things like salty roasted nuts and pizza. They may not even feel satiated after a good meal. Sugar is just diet disaster for Protein Types because once they eat it, they just want more and more. It's also important to note that Protein Types can't lose weight successfully by going on a very low-calorie diet. They will feel really lousy on it, though. Carb Types tend to eat less and have weak appetites. They generally can eat baked goods and other starchy foods without feeling bad, but that often means they miss meals and just grab a quick junk-food snack when they are hungry, so they don't get the nutrients they need. Carb Types do best with low-fat proteins and tend not to do well with dairy. Mixed Types need a fairly equal balance of carbs, proteins, and healthy fats. They tend to only be hungry at meal times, not suffer from cravings. They may need more carbs or more protein, and the only way to know is to test it out and see how each food makes them feel. These are just a few of the characteristics of each metabolism type, but you can see that there are major differences between the types, and these may necessitate changes to each one's daily meal plan. Knowing what to eat is a big part of the challenge of losing weight in a healthy way. By laying out a week long or even 30-day meal plan for weight loss, you won't make bad food choices because you were hungry or in a hurry and just didn't know what to eat. Before you can make a healthy meal plan that will work for you, you must consider your metabolism type and personal preferences. It's also important to consider your lifestyle. If you are home during the day, you have the most flexibility as it allows you to cook when you want to. On the contrary, if you travel frequently, your meal plans will need to include foods that you can easily find in restaurants—but by planning ahead and making a meal plan, you won't be distracted by all the poor choices on the menu, so your chances of success are higher. 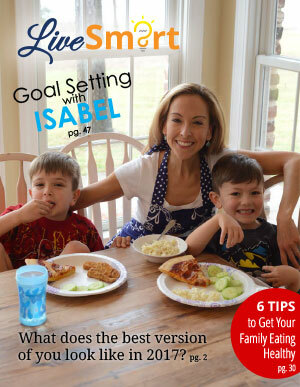 If your healthy eating plan is too complicated or unappealing, you aren't going to stick to it. Make it easy to stick to the plan by including foods you like. It's also important to plan ahead. One thing that works especially well is to do the shopping for the whole week at one time and set aside time on the weekend for chopping vegetables and prepping as much as you can ahead of time. That way, when time is tight during the week, you'll be able to put your meals together quickly. Planning to cook in the evening and make enough to have leftovers for lunch the following day is another timesaver that makes it easy to stick to the meal plan. 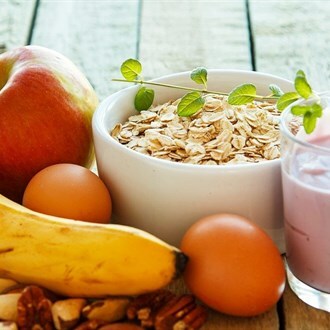 Some Beyond Diet participants have achieved incredible weight loss success by easing into the plan gradually, starting with using the program's meal plans for dinner only, and then adding breakfast, lunch, and even snacks that align with the Beyond Diet principles. By taking advantage of the plan's flexibility, and making small changes, they have improved the way their whole family eats. Healthy diet plans for weight loss need to include snacks. Just having a snack in the plan will save you from ever having to hit the vending machine for some junk food just to get you through to the next meal. Eating a healthy snack helps you feel satisfied until your next meal, so you will be more inclined to stick with your new healthy eating plan. 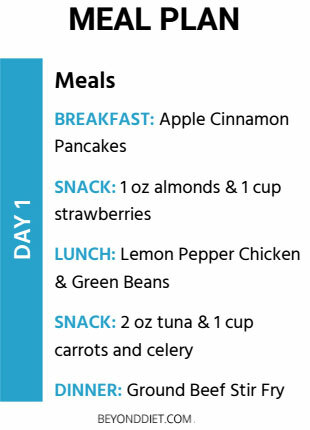 Here's a sample meal plan based on the principles described above. It may need to be tweaked to adjust for your needs and metabolism type, but the basics are the same, so you'll get the idea. As you can see, the meal plan provides three meals plus snacks, and includes protein with each one. If you dislike anything on a pre-made meal plan, you can substitute a food you like that offers similar nutrition. Most meal plans also allow easy substitutions by letting any breakfast stand in for any other, and the same is true for lunches, snacks, and dinners. Healthy meal plans can be your best tools for weight loss, and they aren't hard to stick to. 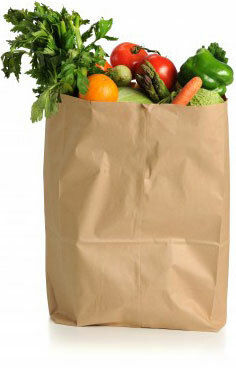 Once you have the plan, do your shopping and food prep in advance, and always carry appropriate snacks with you. 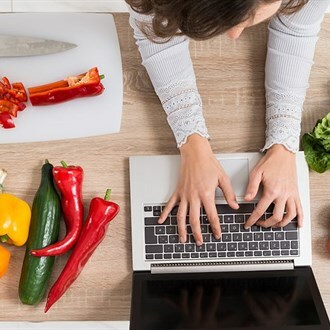 This system actually will save you time.Long-term weight loss depends on being able to stick to the plan, and that depends on being able to easily find the right food and have time to prepare it. If your healthy meal plan is made up of foods you enjoy, then it will be easy to continue to eat like that after you have lost the weight you wanted to lose. Adjusting your lifestyle and eating patterns is the key to keeping the weight off, so if you can lose weight eating delicious, healthy, whole foods, you should continue to eat those foods to maintain your lighter, healthier body afterwards. 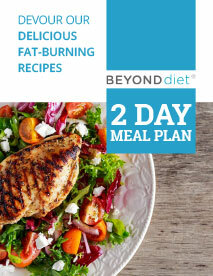 Get Access to two full days of delicious meal plans, plus a BONUS dessert recipe for To-Die-For decadent brownies! A healthy diet plan is a schedule of the food you should eat to lose weight. To be healthy, your diet plan should supply all the nutrients you need; to support weight loss, it should tell you not only what to eat, but how much and when. It's like a menu for the day, including snacks and portion sizes, so you can plan ahead and always know what to eat when you are hungry. 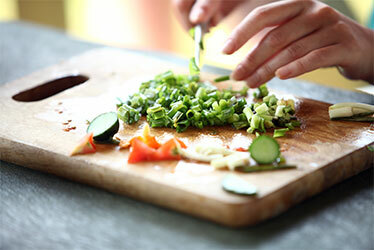 A healthy diet for weight loss includes a wide variety of healthy, organic foods. No natural foods are forbidden, but if weight loss is the goal, paying attention to portion sizes is important. In a nutshell, a weight loss diet should include protein with every meal and snack, complex carbohydrates like brown rice and sweet potatoes, and healthy fats like coconut oil and butter. Avoid diet foods like low-fat versions of foods and artificial sweeteners, which can make you crave sweets even more, in addition to being toxic to your liver. If you want to gain muscle, you will need to exercise and consume sufficient protein. High intensity interval training, such as taking a long walk with several short intervals of running hard will boost your metabolism and increase strength. To make muscle gain and weight loss happen fast, coordinate your workout routine with a healthy meal plan that you can stick to. Don't starve yourself, that will put a halt to weight loss—eat three meals and healthy snacks and drink lots of water for optimum results. When the goal is burning fat, there are several things to avoid eating—and some go against everything you've heard. Artificial sweeteners are a big one on the “not-to-eat” list. 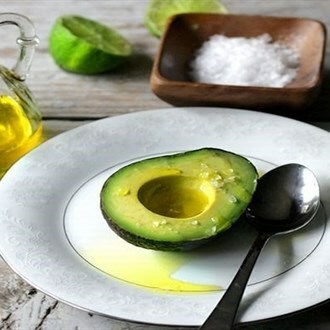 They are toxic to your liver, which must be functioning at its best to help you burn fat. They also have been proven to increase cravings for sugar, so instead of satisfying your diet-sabotaging sweet cravings, they just make them worse. Low-fat processed foods are another thing to avoid. The problem is that manufacturers have taken the fat out of foods, but to make them taste good, they have added sugar and other flavoring agents that are unhealthy. Of course, sugary foods and other simple carbohydrates like white bread should be avoided too. They have calories but don't provide the nutrients your body needs, so you just want to eat more and more.